Hamatech Co. Ltd is located in Nishimera village in Miyazaki prefecture, Japan. The company was founded in 2010 and has sales offices in Fukuoka and Tokyo. Hamatech currently employs around 22 people. The company’s plans include extending their operations internationally. Hamatech has a history of clean energy production and solar energy in particular, but the sale of solar energy has decreased recently. On the other hand, there are substantial forest resources in Miyazaki prefecture. Making power from wood is a sensible alternative for solar energy. 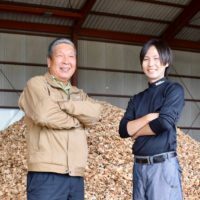 Hamatech aspires to introduce a business model in the Miyazaki area, where companies produce energy from wood; the wood is harvested from their own forests as a silvicultural procedure. 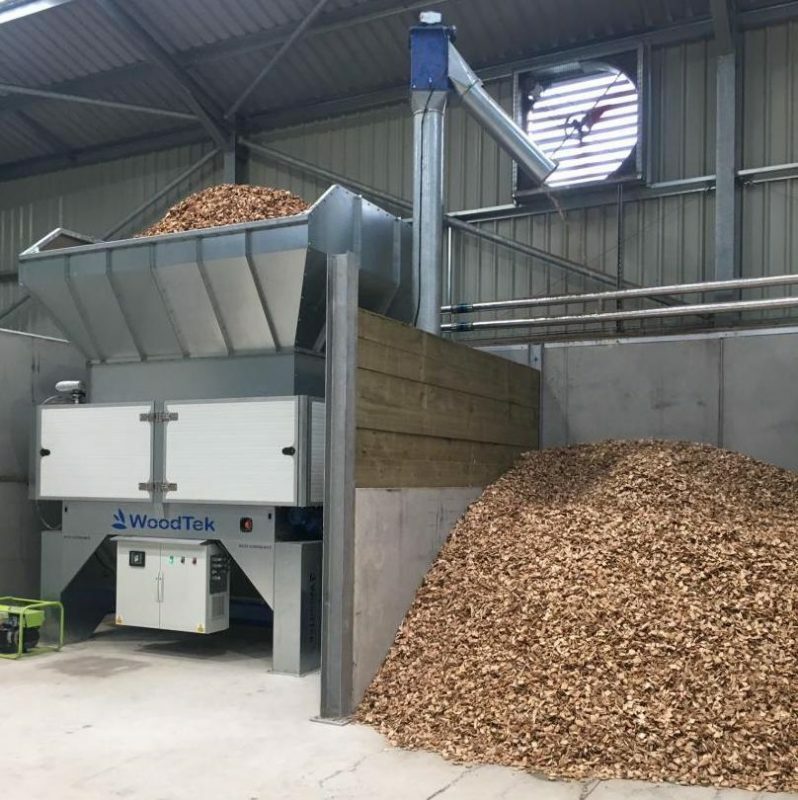 The company became interested in producing energy from biomass as they wanted to combine electricity business with forestry. Even if biomass is favoured in Miyazaki prefecture, large biomass installations are not conceivable due to electric company regulations. Hamatech’s idea is to meet the demand with smaller-scale installations. Greenhouse cultivation is a strong field of agriculture in Miyazaki, which creates a natural market niche for Volter CHP systems; the electricity can be sold on to the grid, and the heat can be used for heating the greenhouses. 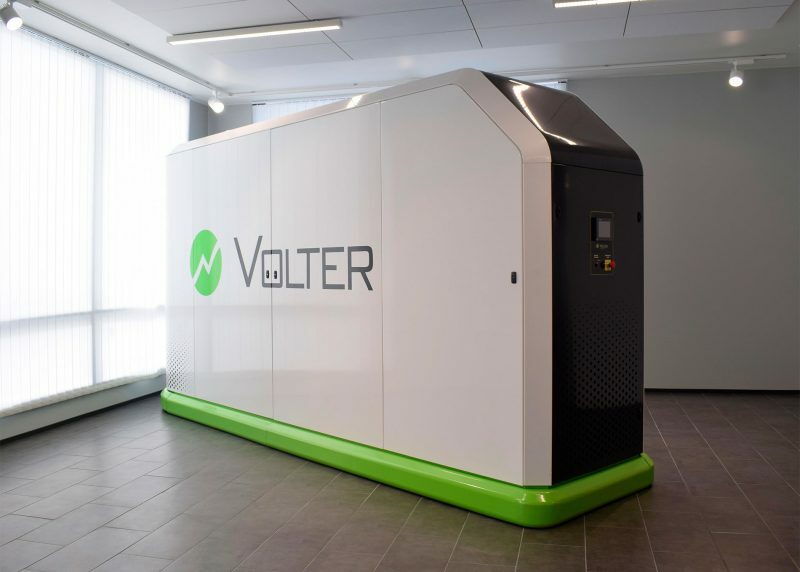 With their first Volter 40 Indoor installation, Hamatech can prove their customers that the concept is working. Hamatech chose Volter 40 Indoor because of the advanced automation features, easy operation, safety and compact design. Also, the heat recovery was one of their criteria. "From the day we received our Volter 40 Indoor from Finland, we have always been able to count on Volter Japan’s support. Sales team and engineers regularly keep in touch with us by calling or by visiting us and it gives us the sense of security." One Volter 40 Indoor produces enough electricity and heat for the annual needs of a farm, an entire small housing estate or small business. Our plants can be scaled up to multi-unit installations in order to meet the needs of growing energy demand across diverse applications. Electricity is produced by gasifying biomass such as wood chips or pellets. Waste heat from the process can be used in hydronic underfloor heating, preheating of air-conditioning or domestic water, to name a few.